EASTER can be an opportune time for burglars to get cracking, prompting the Australian Security Industry Association to remind homeowners to secure their property. While break and enters in Australia had decreased over the past decade in line with owners’ improving their home security, the peak national body for security professionals warned people not to become complacent. Take care on social media. Change your security settings to private, do not list your street address in your profile and avoid “advertising” you are going away. Instead, consider sharing your experiences when you return home. If you post, be mindful of the images you share and disable location services. If you are going on holiday, ask a trusted neighbour to keep an eye on your home and report suspicious behaviour to the police. Also, contact your alarm monitoring centre. Do not make it look like you are not home by putting your mail on hold or having it collected, and asking a neighbour to park in your driveway. Make home access as difficult as possible for thieves by removing exterior items that could be used as makeshift ladders such as rubbish bins, ensure windows, doors and other access points are secure and keep valuables out of sight. Do not leave spare keys outside. Leave them with a trusted person or consider investing in a keyless entry locking system. 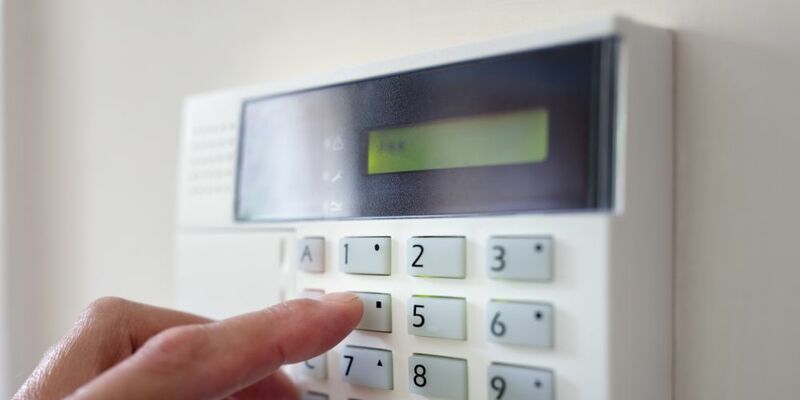 If you have a home alarm, make sure it is maintained in good working order by a licensed security professional.